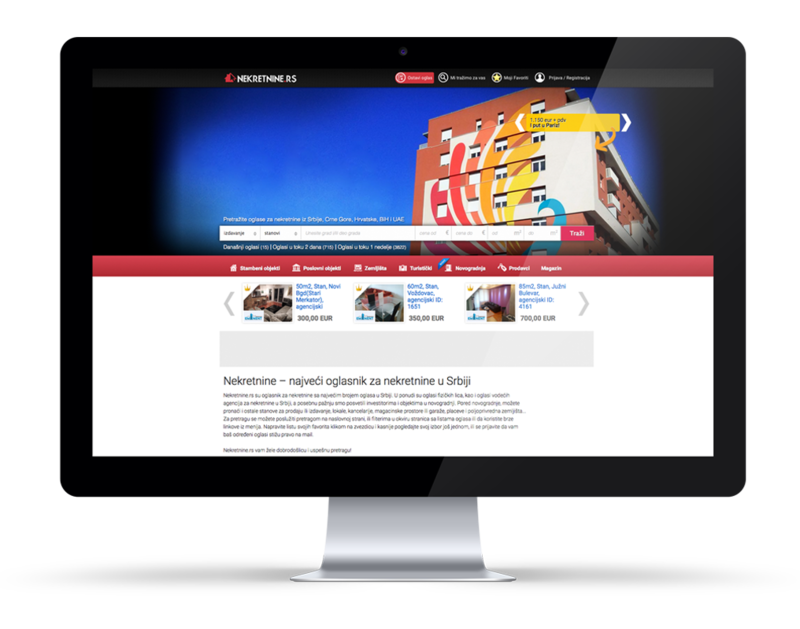 The most popular informative portal in Serbia, with over 3 million visits per day, has been our biggest focus since 2004, when we launched websites blic.rs and 24sata.rs. Keeping up with the progress of mobile platforms, we have developed Blic app for the most popular informative portal, and this app is ranked number one since 2011 by the number of downloads on Google Play Store in Serbia. This app delivers various content in very clear, concise and functional way - from news, galleries, video content, weather reports and comments. 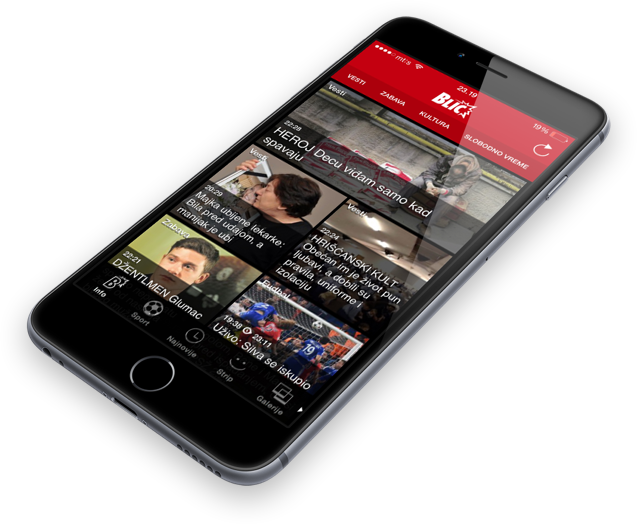 Blic app is very successful example of Makonda CMS multi-channel publishing using RESTful API. Specialist consulting company with core expertise in global luxury travel that designs and develops projects in the world of luxury across South East Europe and the Globe. 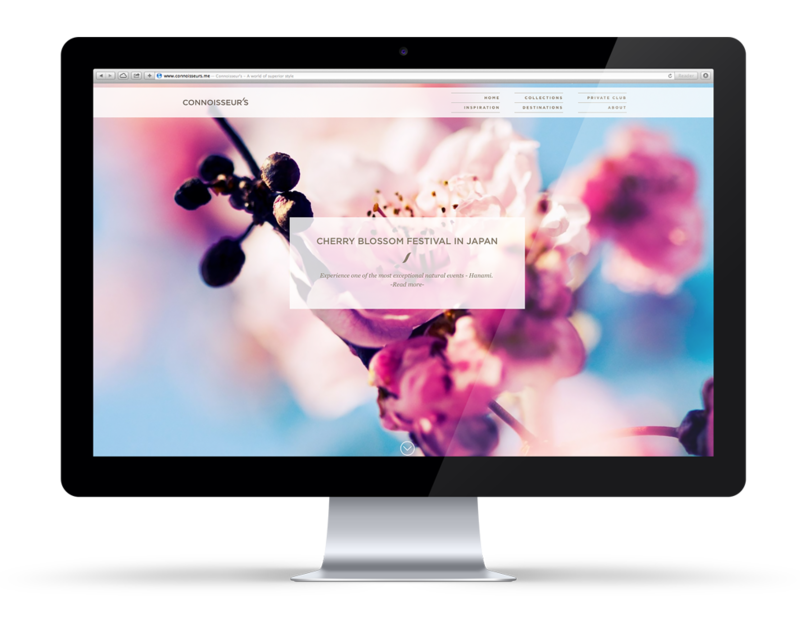 Connoisseur’s is a hub of ideas, inspiration and innovation. It is a place where the most informed and passionate connoisseurs of life meet the masters of the finest travel and lifestyle services in the world. The best example of implementation of Makonda Classifieds cms. 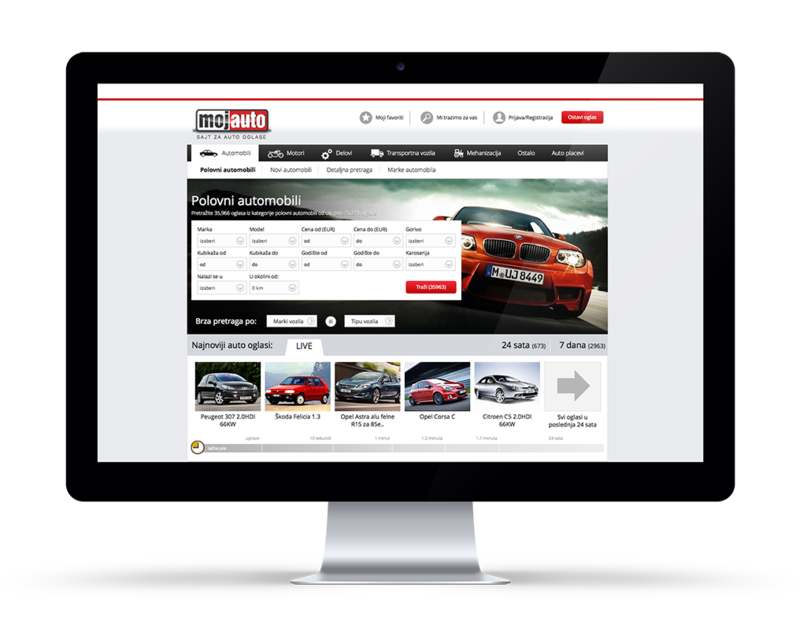 For the purposes of this high traffic classifieds portal we have developed various features that enable automatic database synchronisation with car dealers using RESTful API, integration of Mobile.de content, communication system between users and car dealers, sms notifications, advanced search engine and UX that significantly facilitates the experience of search and purchase of vehicles. The simplicity of placing an ad and impeccable functionality of this complex system resulted in 400k+ of satisfied users and classified ads. 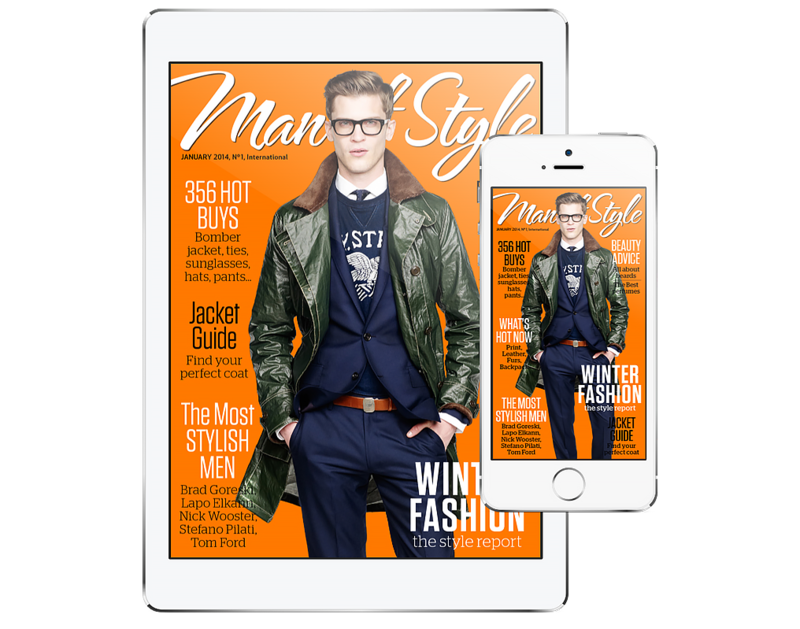 Man of Style offers something totally new on the global fashion magazines market. It is the new generation magazine, offering the best online fashion buys, beauty secrets, the best shopping destinations. Another excellent example of implementation of Makonda Classifieds CMS is nekretnine.rs portal, the leading website for real estate in Serbia. Our team answered the high demands of this platform by finding innovative solutions and tools that comprise simple UX, enabling automatic API xml import for real estate agencies, advanced search engine and sms notifications. Thousands of new users every year confirm the simplicity and functionality of experience which we carefully created for them.